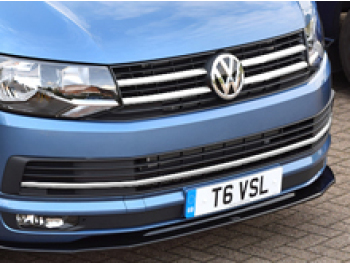 If you're looking for something a bit different for your T6, then look no further than our 1 piece stainless steel, chrome polished finish upper bonnet line trim! 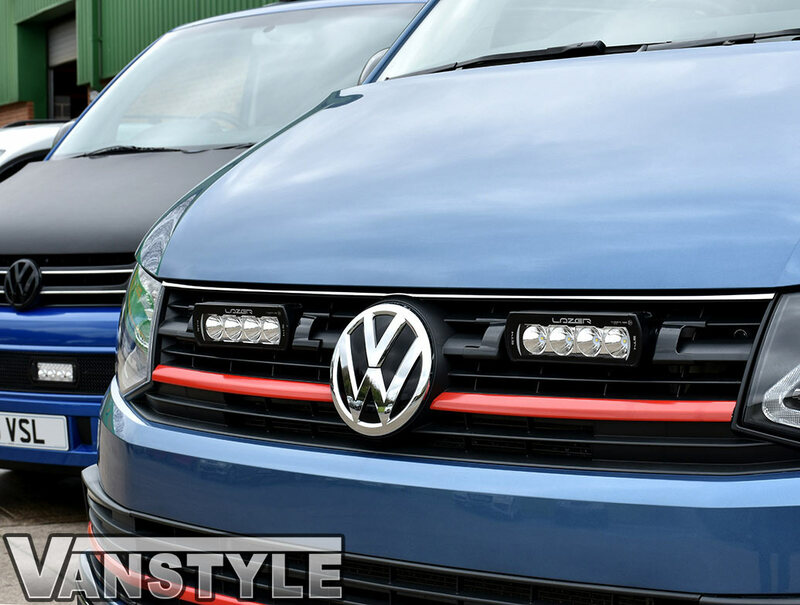 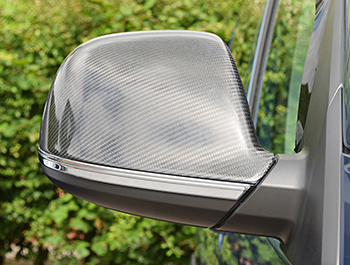 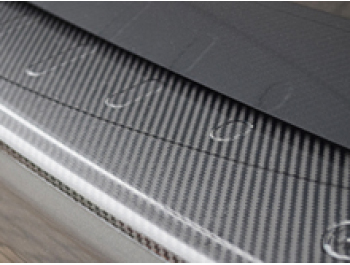 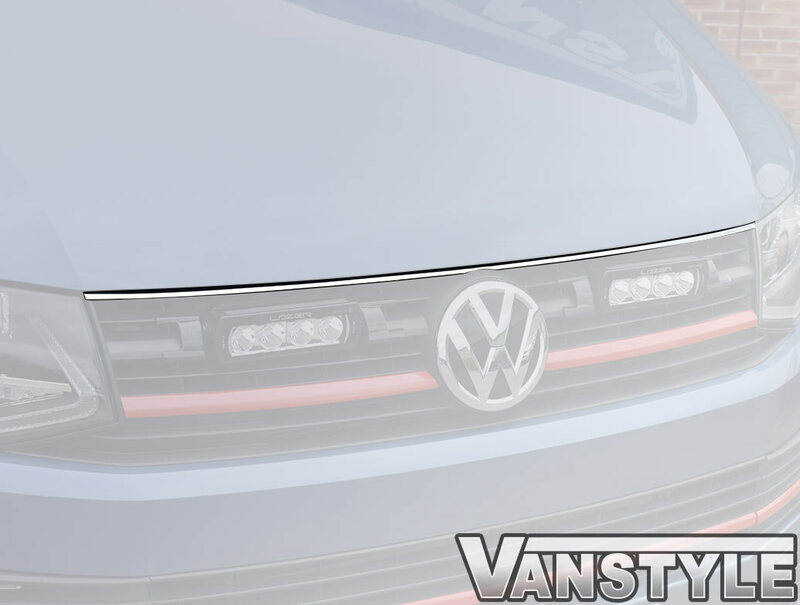 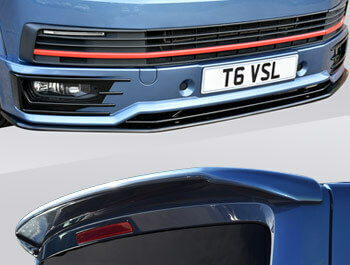 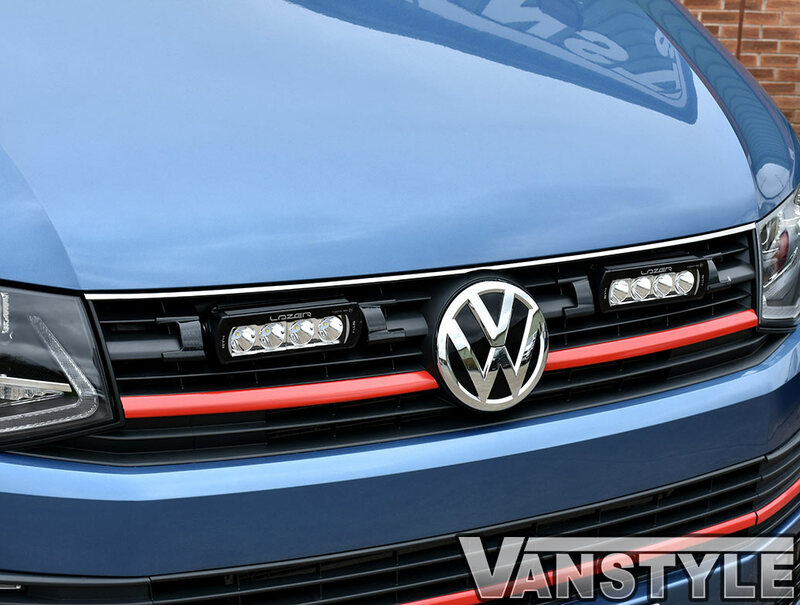 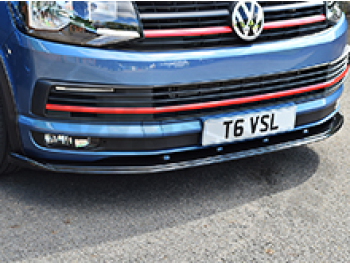 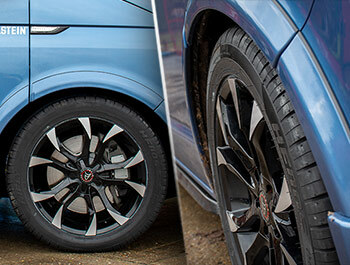 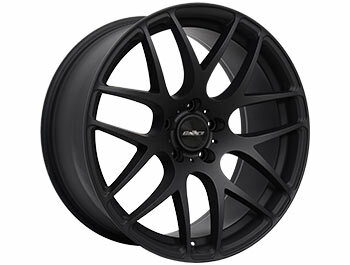 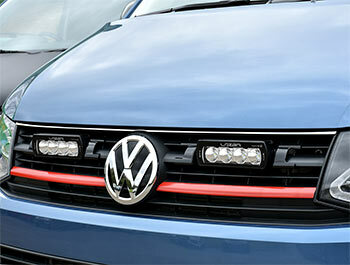 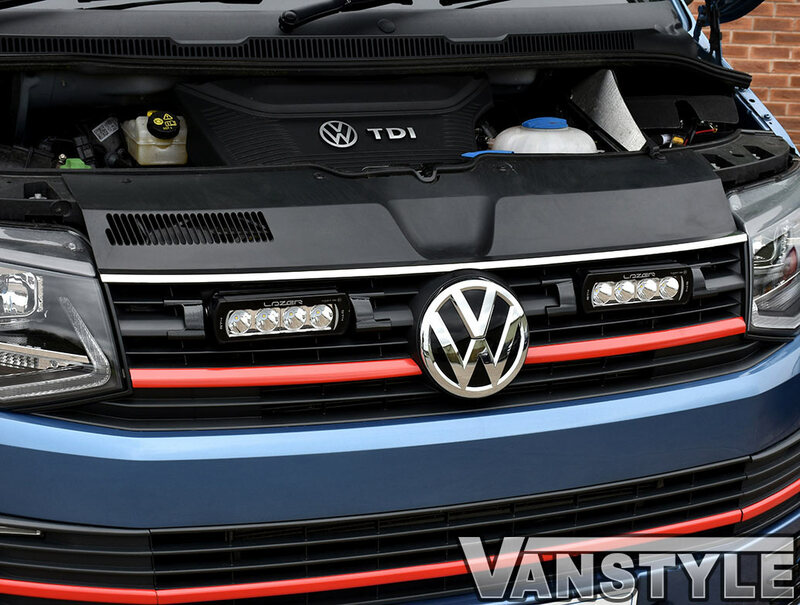 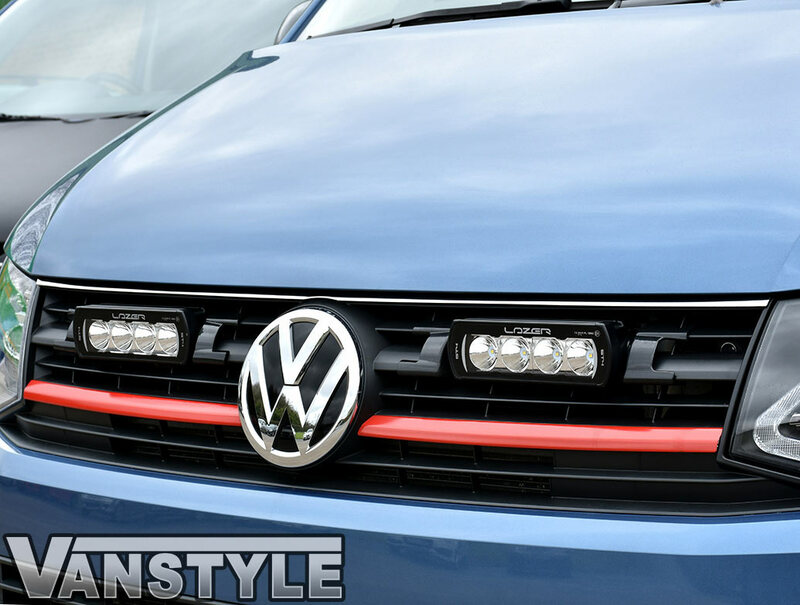 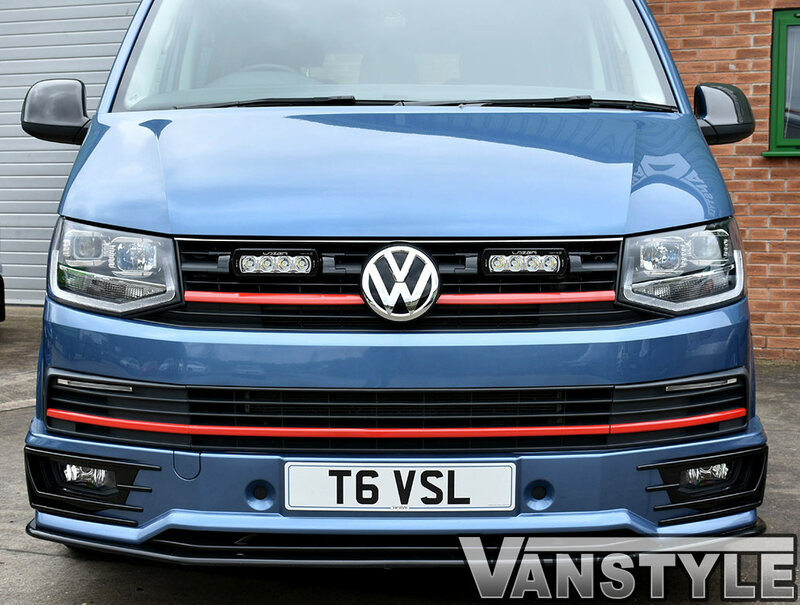 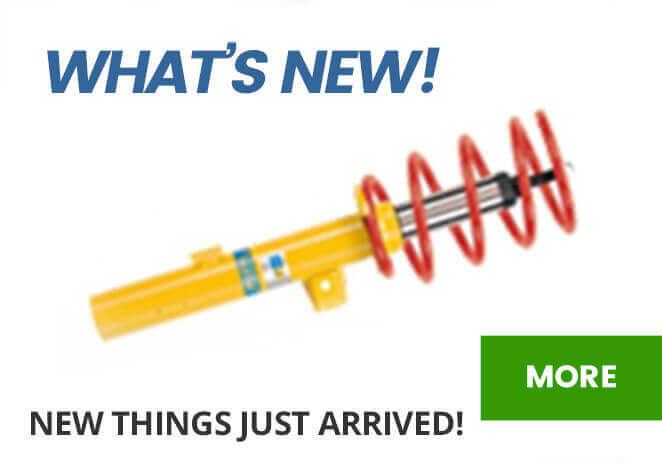 One of a range of new items designed specifically for the VW T6. 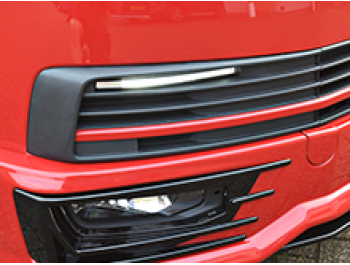 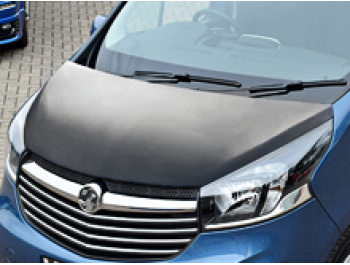 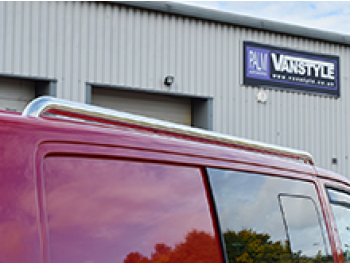 This superb quality, highly polished stainless 1 piece bonnet line trim instantly transforms the look of your van. 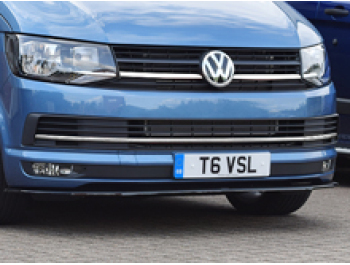 It fits perfectly on to the original black plastic grille above the VW badge and really changes the look of the vehicle.